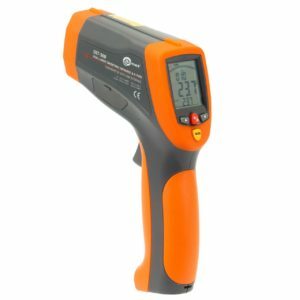 Regardless of whether you take a photo or record videos, the newest cameras supplied by Sonel, equipped with modern detectors, a wide range of temperature measurement and high-quality lenses, ensure highly detailed images and accurate measurements. The cameras are available in several versions, thus enabling the appropriate configuration for the users needs. More to see, less to hold. 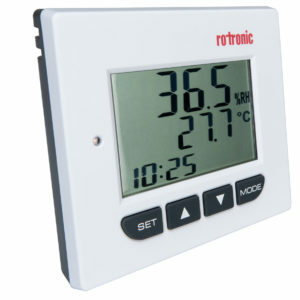 A large display combined with innovative data processing electronics is placed in a compact housing, thus ensuring a perfect balance between high performance and small dimensions - the best choice for everyday use. 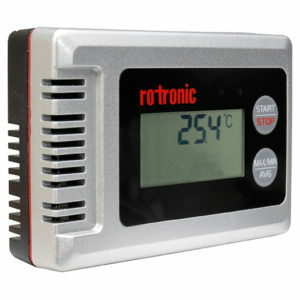 Moreover, due to the centrally located navigation button supported by a menu on the touchscreen, this model ensures simple and intuition operation. 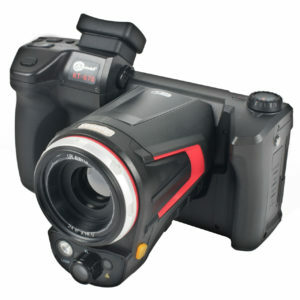 Thermal imaging is not facilitating photography and then image interpretation. The picture is just the beginning. The built-in report module allows for the preparation and printing out of reports directly from the camera. Built-in communication interfaces ensure constant communication between the camera and the computer or mobile device, also over a wireless network. 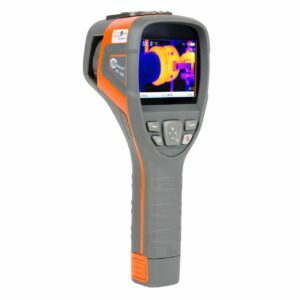 Thanks to state-of-the-art technologies and solutions, the camera ensure full control and flexibility in various, and are an ideal tool for both novice users and professional thermographic inspectors. 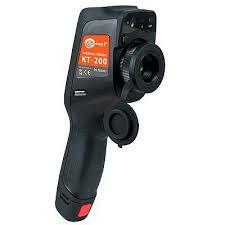 Sonel is a manufacturer of measuring instruments introducing the new high level cameras full of features, matched with a wide variety of IR lenses. A fully radiometric, high resolution cameras which records temperature at each point of the image. It makes shooting professional IR images fast and easy. 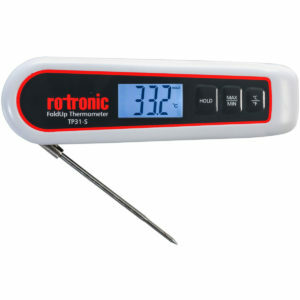 Which is compact, light weight in a durable, water and dust proof casing IP54 rating. More features, options include compass, GPS, IR analysing functions, Wi-Fi reports printing, others. Including free, professional, intuitive software for image editing and reports creating. You can only enjoy the quality, professionalism and performance of the Sonel KT series. Optional 11 telephoto or 45 wide angle lens. 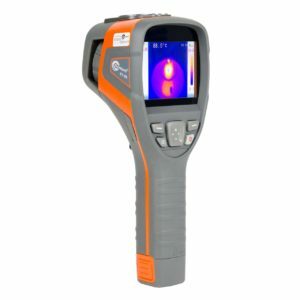 The UV-260 is an innovative NDT - Non Destructive Testing instrument, that detects, pinpoints and documents flash-arc corona and arcing partial discharge with a UV camera! 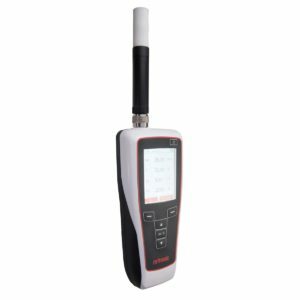 With high sensitivity the UV-260 is a power tool to detect UV emission in full daylight signals from faraway and nearby sources. 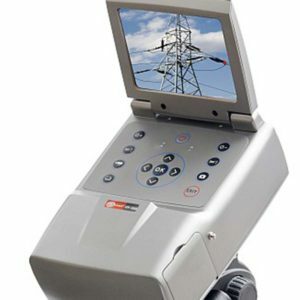 It is ideal for predictive maintenance device for high voltage substations and overhead transmission lines. UV-260 is newest generation of UV imaging systems with an emphasis on high performance functionality and easy operatio. Widely used in HV research institutes, HV electrical component inspection, transmission line inspection, electrical utilities, HV panel inspection, service providers laboratories and more..